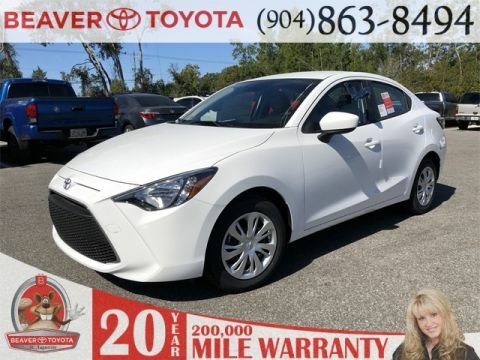 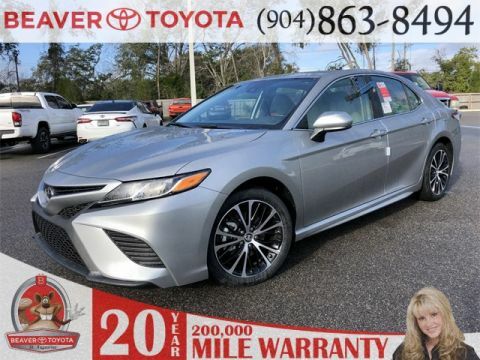 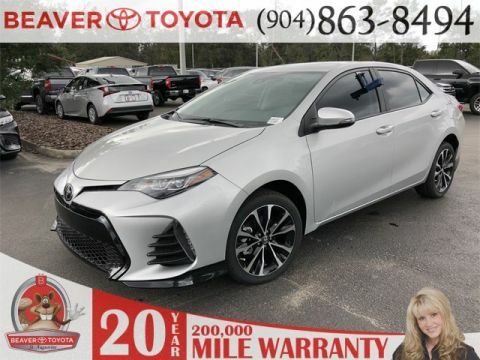 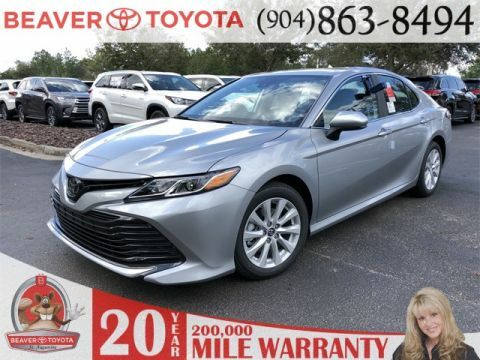 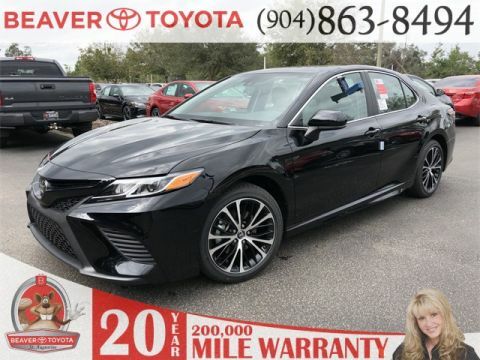 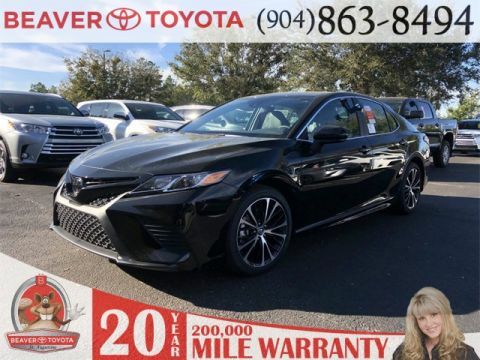 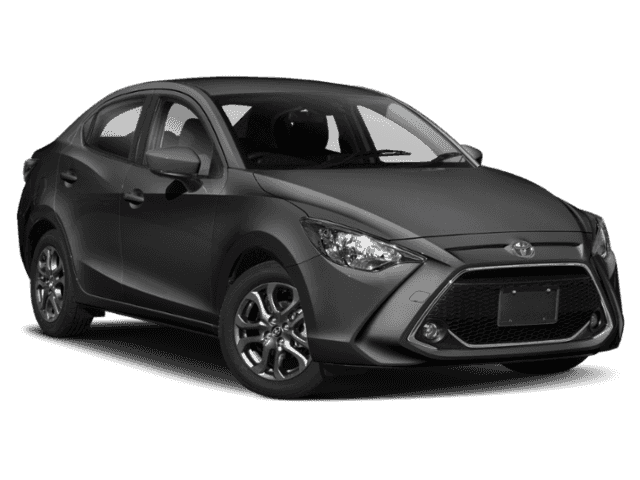 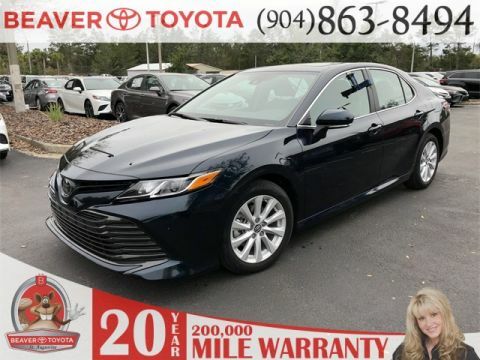 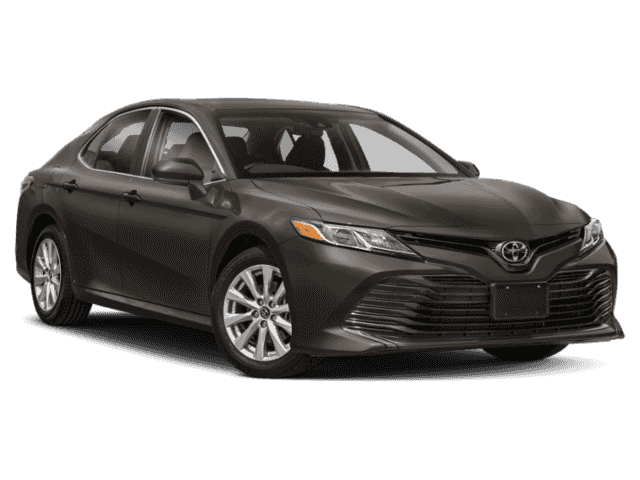 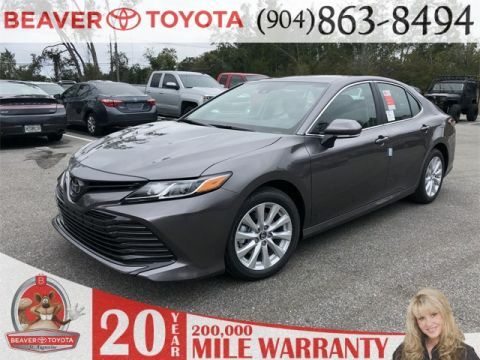 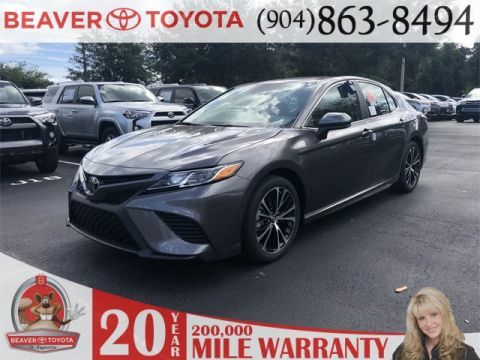 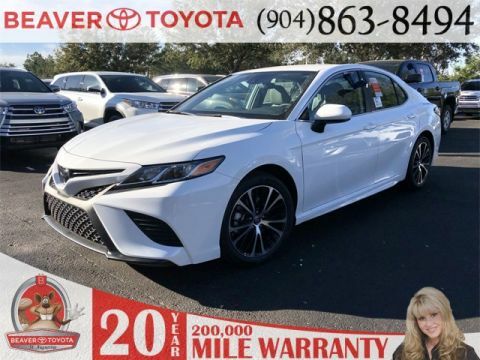 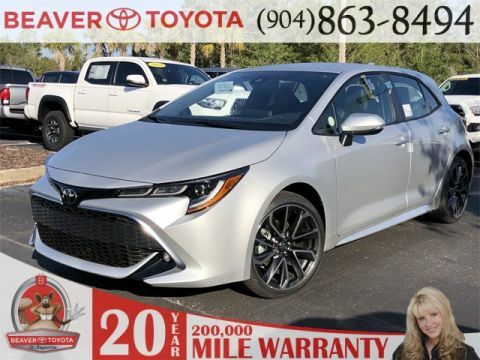 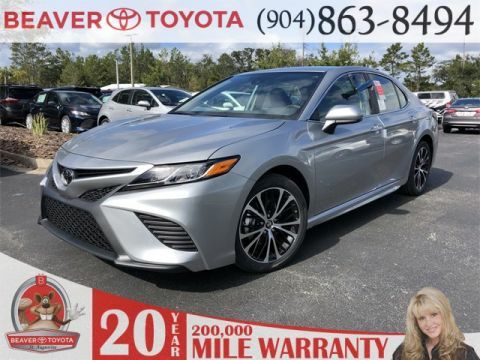 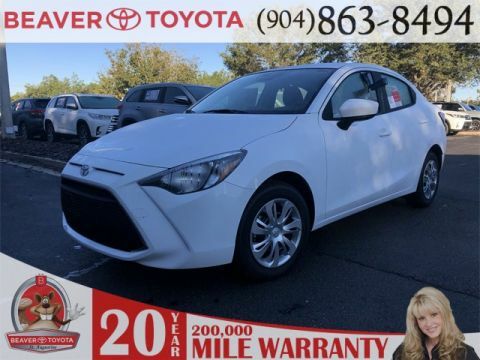 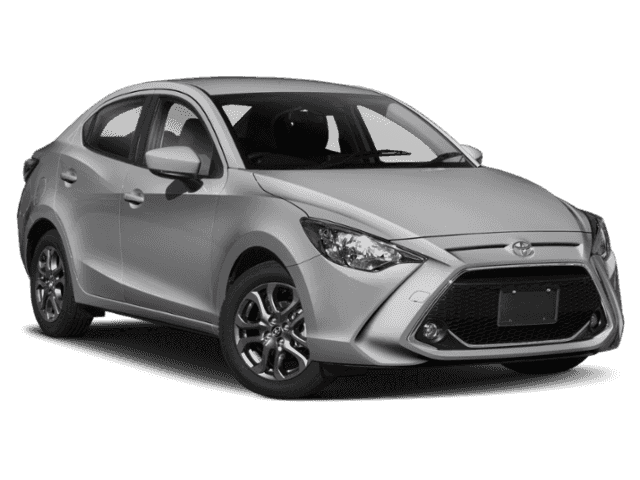 When you’re searching for a new car, you want to be sure that you’re taking advantage of the best Toyota special offers available in St. Augustine. 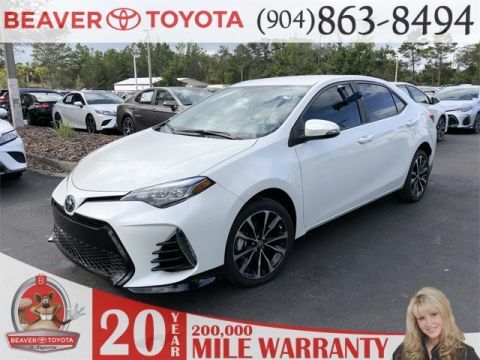 At Beaver Toyota St. Augustine, we always provide our customers with a variety of rotating new vehicle deals to make the car-buying process a little less stressful for you and your budget. 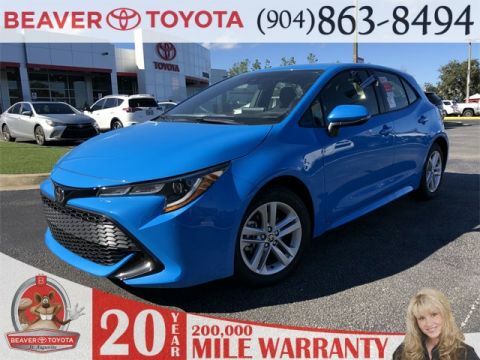 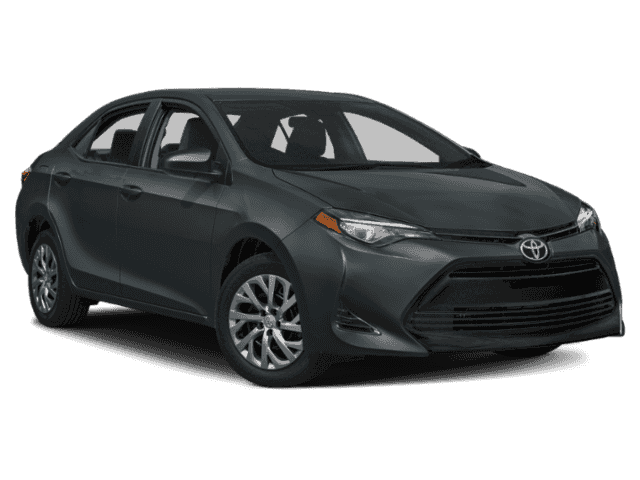 Thanks to our Toyota deals, now is the perfect time for you to get behind the wheel of that Corolla you can’t get out of your head. 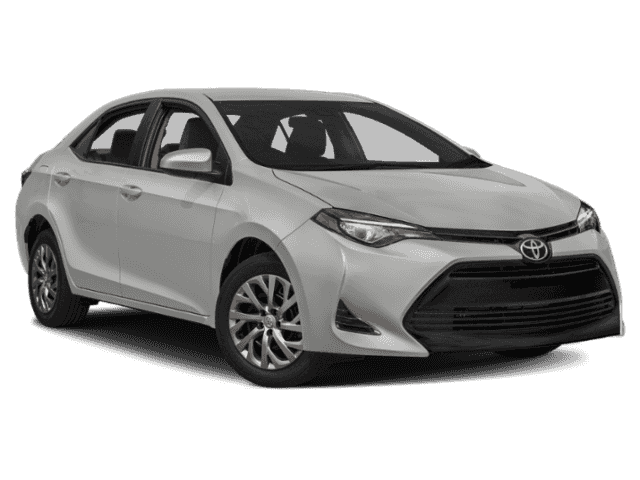 When you’re ready to get behind the wheel of your next new Toyota, trust our on-site finance department to assist you through the process.